Hello everyone, CEO Olivia here. As you know, I’m fascinated by the endless creativity of you humans. 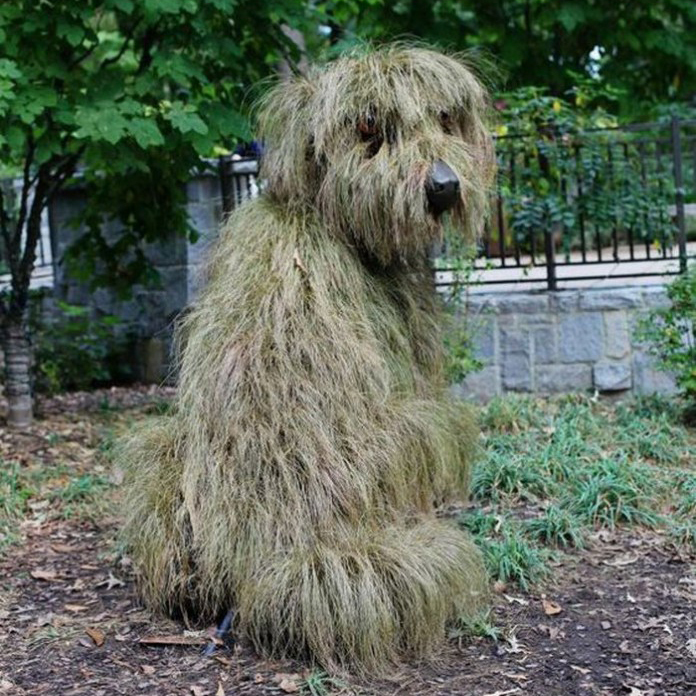 I’m constantly sniffing about the inter-webs in search of new creative expressions that are dog related. 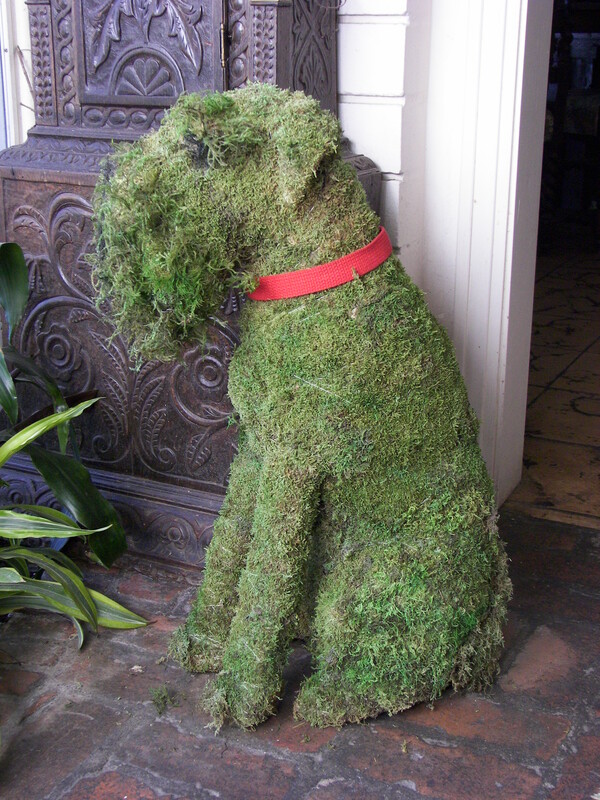 Today I’m sharing with you some images of dog topiaries or in plain words, dog sculptures made from bushes. These are simply fur-bulous! 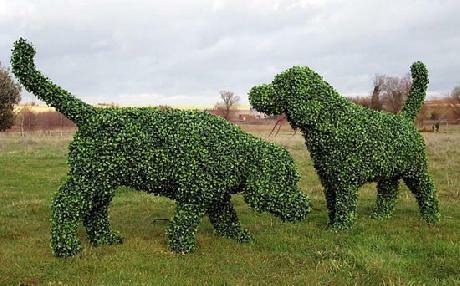 Dear Olivia…topiary fascinates me too and your exhibits show how creative some gardeners can be. LOVE that first one in particular. A-m-a-z-i-n-g. They are all pawfectly wooftastic but that 1st one is dog gone pawsome!